RLT completed a county-wide Natural Resource inventory and Conservation Plan, which puts climate resiliency and water quality front and center in the prioritization of future conservation efforts. This conservation plan will lead to the protection of county-wide water resources as its target of preserving 10,000 additional acres by 2030 is achieved. 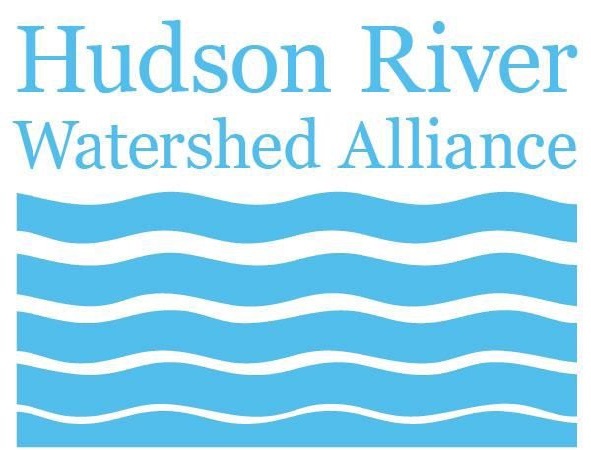 RLT finalized a Hudson River Access Plan for Rensselaer County, the first county-wide plan to advance the Hudson River Estuary Program’s goal of “getting people to the river." People are motivated to protect places that they love and have access to. This plan provides the blueprint to increase the connection between people and the river in this region. RLT implemented a citizen scientist water quality monitoring project in local streams and tributaries in Rensselaer County. Riverkeeper’s boat can’t go up Rensselaer County tributaries, but the Rensselaer Land Trust's many volunteers can! 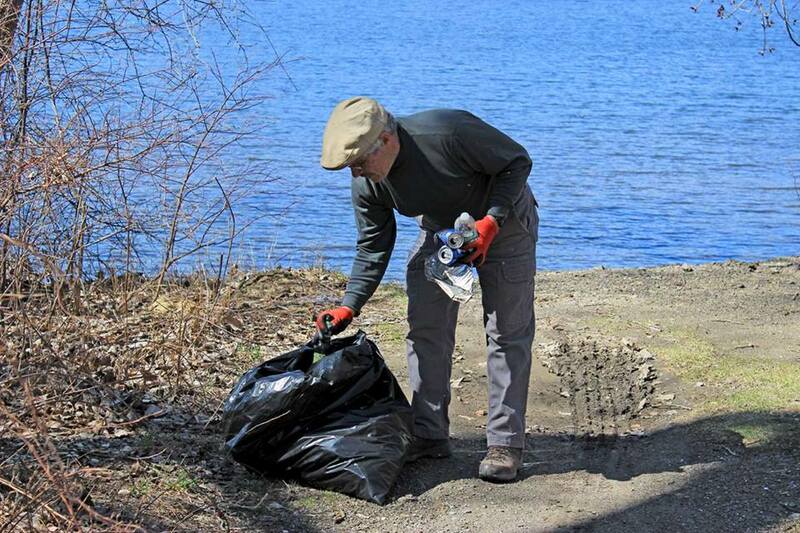 Partnering organizations involved on this project included Rensselaer County; the Cities of Troy and Rensselaer; Watershed Assessment Associates; United States Geological Survey; Riverkeeper; River Haggie, and Capital District Regional Planning Commission. In one case, the data collected led to citation and remediation of a sewage leak in the City of Rensselaer. 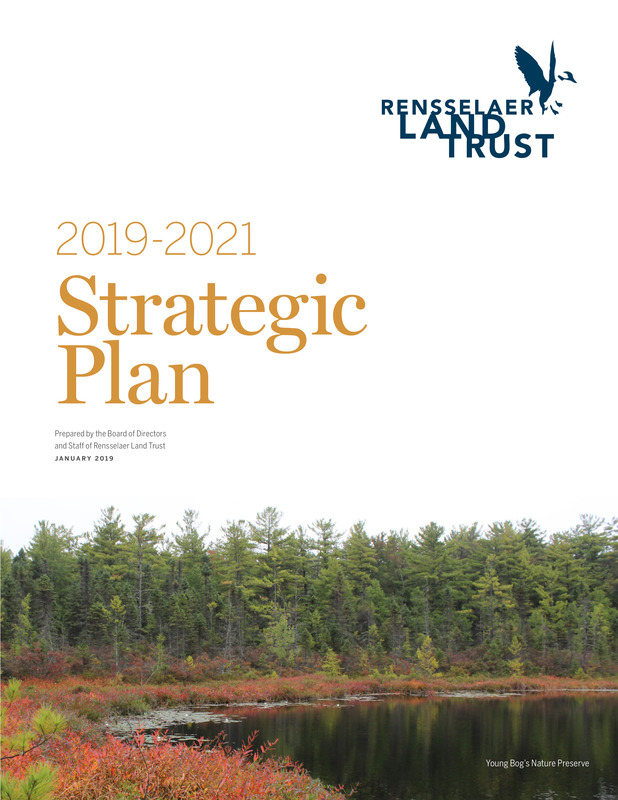 use this information to prioritize where Rensselaer Land Trust and its partners proactively pursue land conservation projects, focusing on the lands that will have the most significant impact on Rensselaer County’s natural resources, landscapes, and quality of life. To view RLT's Conservation Plan and town priority maps go to the links at the bottom of this page! Or for a snapshot of the Conservation Plan click HERE for a Story Map View. This Conservation Plan is the first comprehensive study of this kind for the entire county, and has been developed with input from and in collaboration with public and private partners and stakeholders, including municipalities, community groups, recreation user groups, other conservation organizations, and residents. Volunteers from the Rensselaer Land Trust who provided in-kind matching support. Rensselaer County contains a wealth of open space, natural resources, productive agricultural land, expansive blocks of forest, and other ecologically significant areas, which support wildlife habitat, water quality, recreational opportunities, and sustainable economic activity such as farming, forestry, and tourism. However, Rensselaer County is also experiencing expanding development and proposed activities, including energy infrastructure construction, that threaten or are incompatible with these valuable natural assets and that diminish the ecological services they provide. A Rensselaer County Conservation Plan serves as a guide not just for Rensselaer Land Trust, but also for our partners in other conservation organizations and municipalities, and for landowners and citizens, in implementing conservation programs and projects. This plan can increase the level of local and regional open space protection by all parties by showing what and where is most important to conserve, fostering activities across political boundaries, leveraging funding, and building community support. Inventory. An inventory has been conducted of Rensselaer County’s natural resources, significant open spaces, sensitive environmental features, and lands considered important by local communities. Resources and features include the inventory listed below. Existing GIS and other data, including from partners in this project, have been supplemented with expert and local knowledge, and with information from stakeholders. Solicited community members regarding lands they feel define the special character of their communities, Rensselaer Land Trust conducted four public workshops, and set up an online survey and comment page. Rensselaer Land Trust will reviewed existing municipal open space and natural resource inventories, and reached out to municipalities, community groups, recreation user groups, and other conservation organizations for input into this inventory. Products of this phase with GIS data are provided within the plan. Analysis. A spatial analysis has identified those locations in Rensselaer County, and in each individual municipality, that support the highest quality examples of each of these resources, and locations that support high-quality examples of multiple resources. A weighted ranking analysis in a set of lands that contribute the most to the County’s and municipalities’ quality of life and environmental health, and thus are of the highest priority for protection. Report. The results of the first two phases are summarized and presented in a published Conservation Plan. 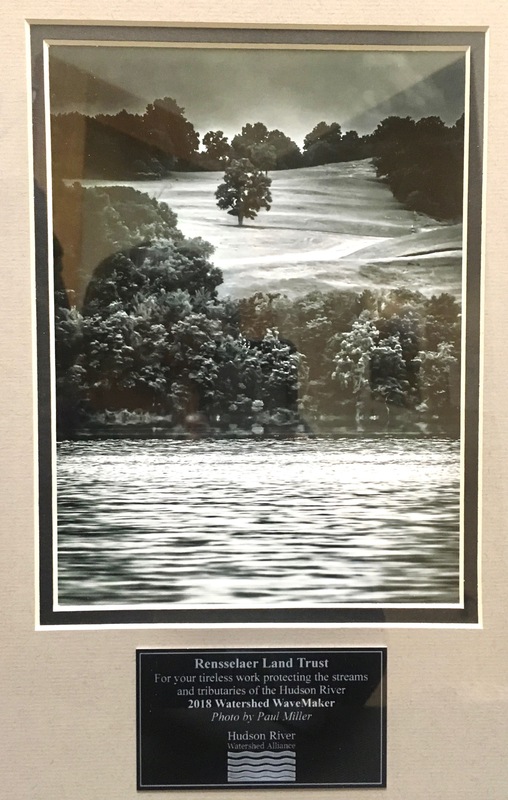 The Conservation Plan also includes a section on strategies and recommended actions that can be taken by Rensselaer Land Trust, other conservation groups, municipalities, and landowners for protecting the lands and waters that are identified as priorities. Distribution and Outreach. The Conservation Plan will not impact land conservation in the County by just sitting on the shelf. The completed plan is being distributed to all stakeholder groups, partners, municipalities, and the general public; and the results will be presented at public presentations and workshops, and in printed and online outreach materials directed to specific groups. While open space inventories and conservation plans have been produced for selected parts of Rensselaer County in the past (most recently the Rensselaer Plateau), Rensselaer Land Trust’s assessment of conservation priorities will be the first to look at all of Rensselaer County. Identification of priority areas for protection will be done at the county level and for each individual town and city.